Bitstrips app is the new phenomenon that’s increasingly popular on Facebook and smartphones. There are pages of comments about it on message boards about the “comic starring you and your friends”. After you’ve designed a carton version of yourself and your mates, you put yourself into a comic book where anything can happen or you can show how your feeling with a cartoon status update. 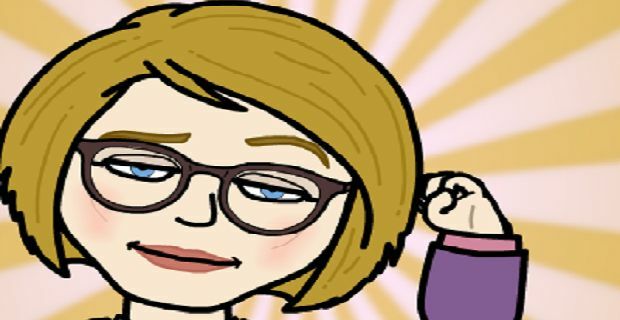 Millions have already downloaded the bitstrips free app for their desktop where they can run it through Facebook, but it’s also available for smartphones. Bitstrips for iphone is available to download through the app store and the Android version is available through Google Play. Creating your own avatar is pretty simple thanks to the intuitive interface and the easy to follow instructions. You can create a very detailed face and personalise your creation with a wide range of clothes and accessories. Skin tone and colour, hair style and length and expression lines can be used to define the face. Once you’ve made funny characters to represent your friends you could create your own comic strips by adding captions. If this sounds a bit childish and pointless then perhaps the avatars could be used in an online greeting card. This is another app that’ll be popular for a while and then fade away, particularly if Bitstrips continues to create the errors that have been turning users away. Some report that the app shuts down when you edit your avatar and others are reporting that the first bitstrip works and can be shared with friends on Facebook but any subsequent ones make them close the browser and restart. The bitstrips error logging in is another common problem with users reporting that the screen goes white when they try to open in a Facebook account. Although it’s catching on quick, the creators will have to iron out the problems just as fast.